Pope Benedict tells children that if we grow in our friendship with God then we will find true happiness and become saints. 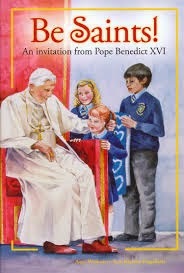 In this beautifully illustrated book, popular author Amy Welborn introduces Pope Benedict's simple yet profound message to children, given during talks to children his recent visit to England. 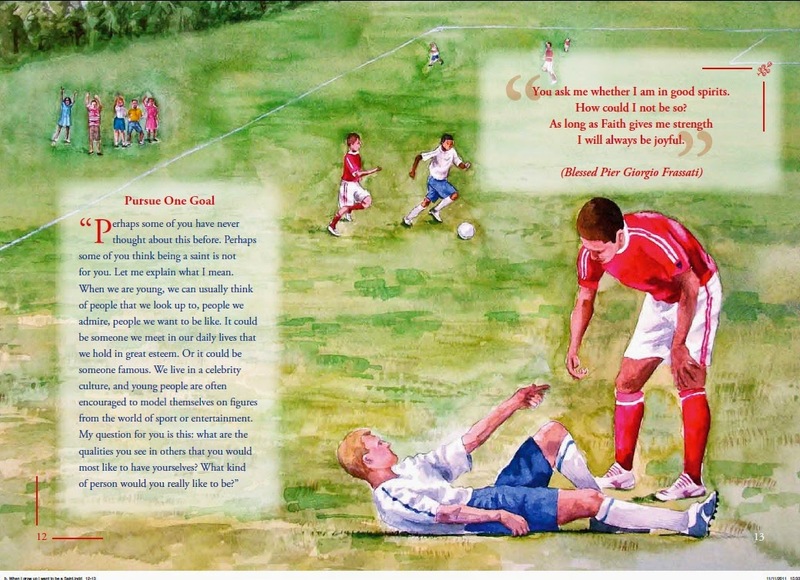 In this very colorful book by acclaimed artist Ann Englehart, the Pope's words come to life as he interacts with the children, showing all children how only God can satisfy the deepest needs of our hearts. Interspersed are prayers and quotes from various saints including Saint Francis, Saint Ignatius, Mother Teresa, St. Paul, St. Peter and more. They all emphasize that the most important thing we can become in this life is a Saint, a true friend of Jesus.